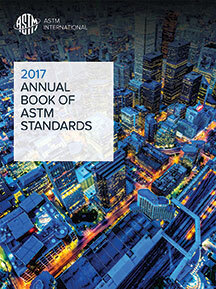 This volume contains 174 standards. Appearing in this volume are specifications, practices, and guides used in the marine industry. They include standard requirements for: steel furniture, watertight doors, marine coatings inspections and applications, electrical insulation monitors, computer applications, electronic databases, piping systems, transducers, and valves.